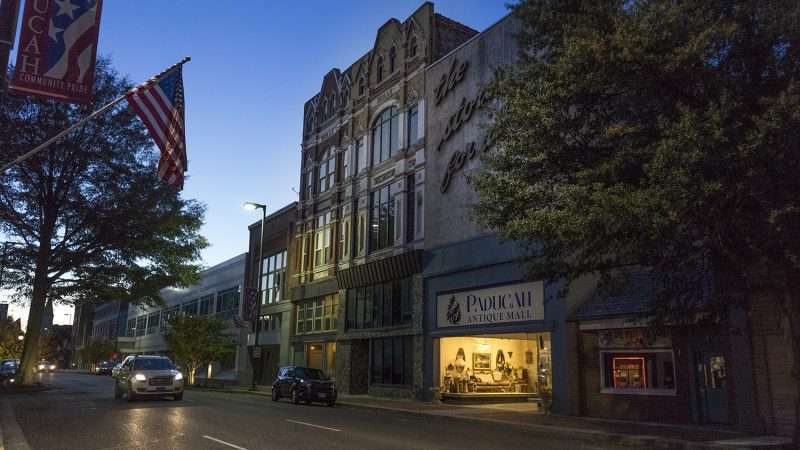 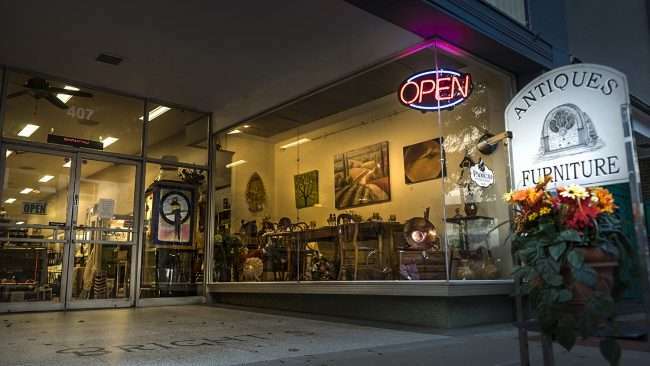 PADUCAH, KY – Paducah Antique Mall is a neatly organized vintage store in a huge 7500-square-feet historic building located at 407 Broadway Street in downtown Paducah, KY. I think of the Paducah Antique Mall as a vintage gift shop. It’s got older stuff that reminds us old fogies the days of our youth. 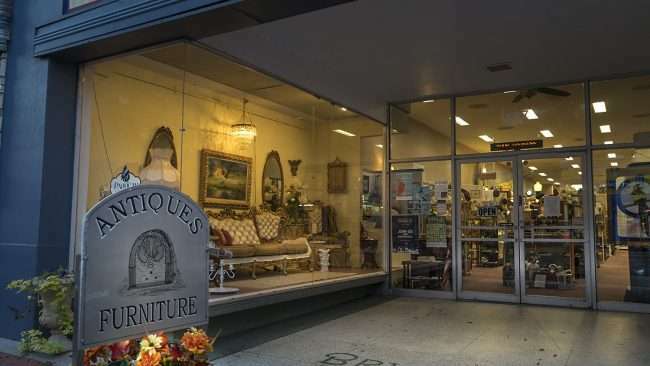 It was like walking down memory when I spotted some old toys similar to what me and my late brother Joe use to play with as children. 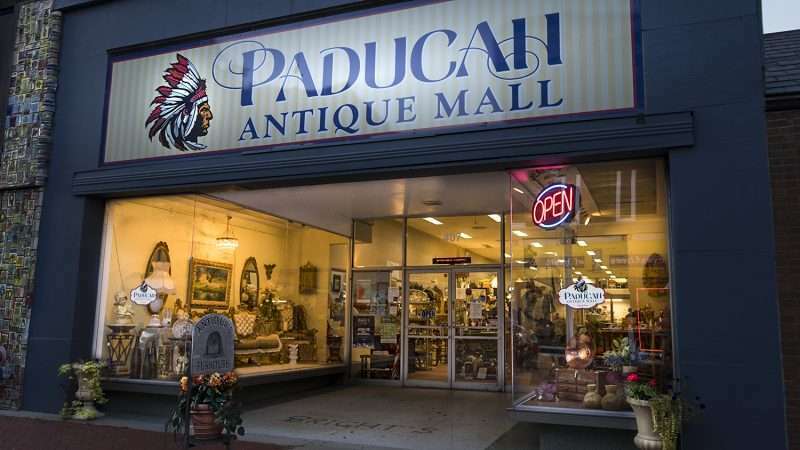 The Paducah Antique Mall has just about everything and carries seasonal items as well. 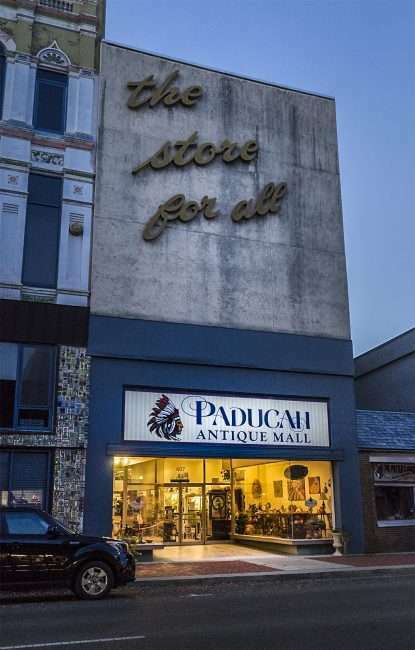 The mall features antiques, vintage, collectibles and sometimes new items.